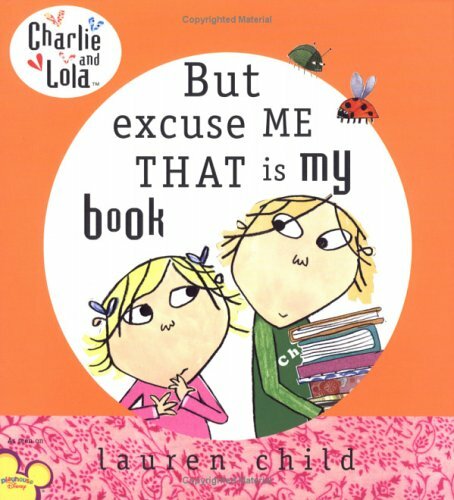 There are several books in this series, plus a TV show about Charlie and Lola. Very fun for read-alouds, and if I had the viewing license for Charlie and Lola I would do a program with the show and the books. But if you have kids at home, it could be really fun.